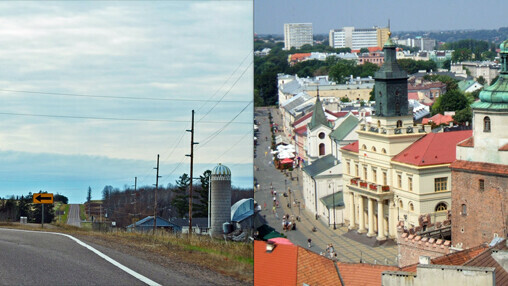 Lublin, Wisconsin and Lublin, Poland: peas in a pod. There's no un-awkward way to bring this up, people. You have a sister. City. 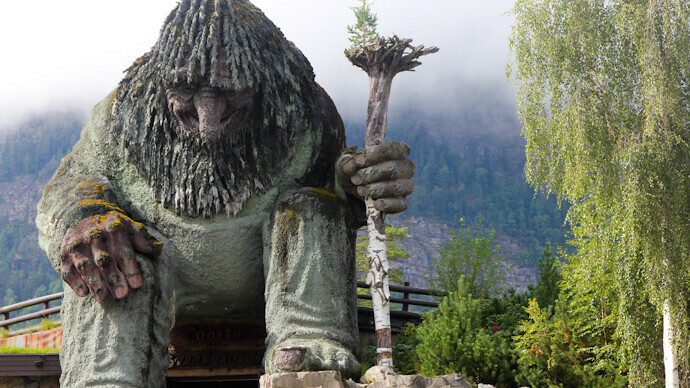 You have a sister city – somewhere out there in the world. We hope you two can get along and maybe even, some day, learn to love each other. Eau Claire became sister cities in 2001 with this city of 45,000 near Australia’s eastern coast. Like Eau Claire, Lismore is in the middle of dairy country (there’s a major ice cream factory) as well as a college (UW-Eau Claire has a study abroad program with Southern Cross University). Unlike Eau Claire, it’s about 20 miles from the ocean. This town of 41,000, roughly halfway between Moscow and St. Petersburg in eastern Russia, is one of Menomonie’s sister cities. On the banks of a reservoir of the mighty Volga River, Konakovo is the site of a large thermal power station and once was home to one of Russia’s most famous porcelain factories. If you’re like us, you only know Lillehammer as the host of the 1994 Winter Olympics (where, incidentally, Wisconsin native Dan Jansen won gold). The folks in Hayward, however, love Lillehammer like a sister. The cities have some important things in common: Both host a Birkebeiner ski race, and Hayward’s Fresh Water Fishing Hall of Fame honors Olympic-level anglers. In 2001, the tiny village of Lublin – about an hour northeast of Eau Claire – became sister cities with its Polish namesake. With only 118 residents, Wisconsin’s Lublin is far smaller than Lublin, Poland, which has a population of about 350,000. The latter Lublin is known for its history (settlements date to the 6th century) and universities (there are six of them).